Samsung and SK Hynix are providing tours of their facilities (including viewings of fab lines!) after the close of the conference. Availability is limited, and attendees wanting to take the tour must reserve their spot. Spots will be provided on a first-come-first-served basis. You can only select one of either Samsung or SK Hynix (you cannot tour both as the tours are separate and run concurrently). 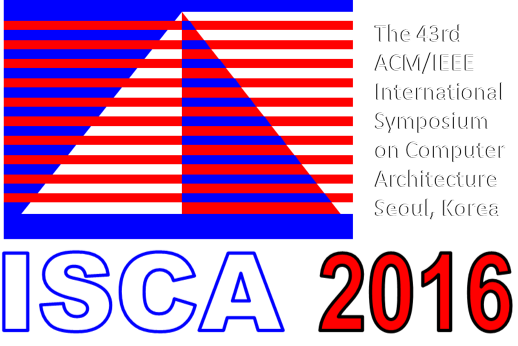 Disclaimer: These events are not officially part of the ISCA conference. If you sign up and receive a spot, and then later decide to not participate, please let Prof. Myoungsoo Jung (mj@camelab.org) know so that the spot may be assigned to the next person in the queue.